Organized by: Bering Sea Alliance, LLC and Sivuqaq, Inc. This strategic discussion was organized to facilitate implementation of the National Strategy for the Arctic Region and the Alaska Arctic Policy Commission by bringing the process to villages that are directly impacted by exploration and increase in maritime activity. 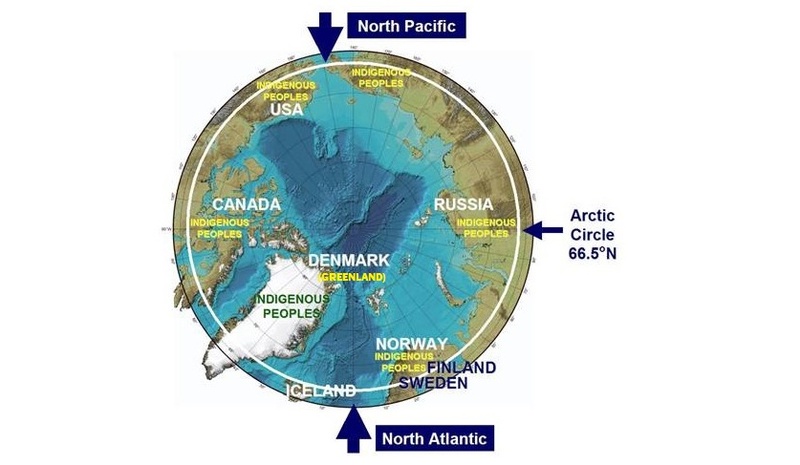 Development across the Arctic is still its infancy. 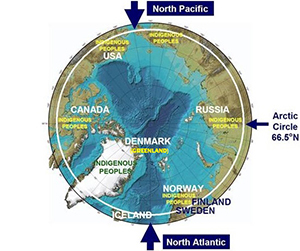 Arctic maritime activity has exploded as vessels cross through the Bering Strait. These activities are the driving force in this effort to build capacity in remote villages in Arctic Alaska. The impacts that the people in the Arctic are experiencing or will experience soon requires inclusion in processes, inclusion in the decision-making process, and opportunities to bring home benefits. This will be accomplished only if the agencies, the federal government, and state government work in partnership with land owners.